This tutorial describes the way Mbook is structured from the work space point of view. 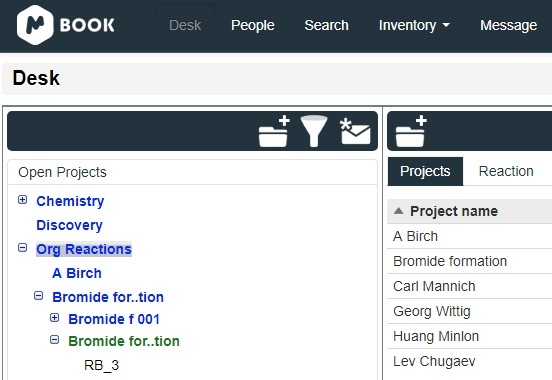 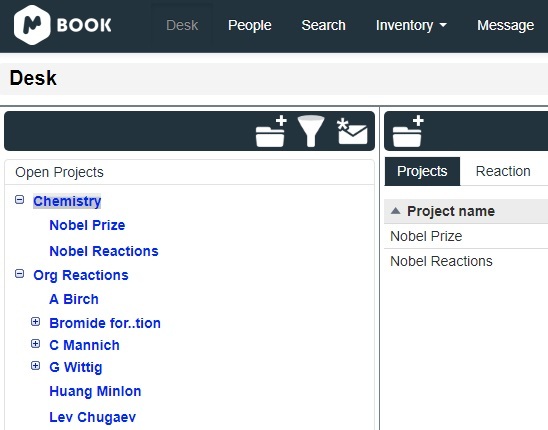 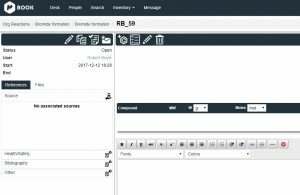 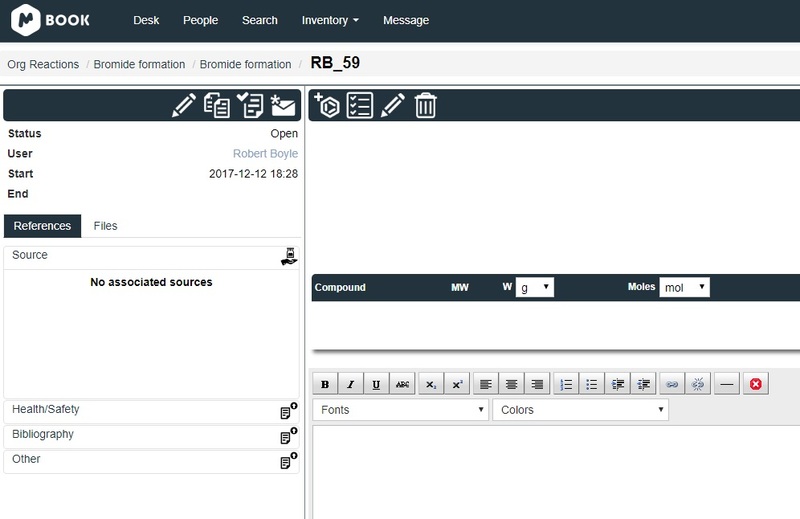 Mbook has been designed to record all your experimental conditions (reagents, products, amounts of reactant, solvents and products, reaction description, etc.) 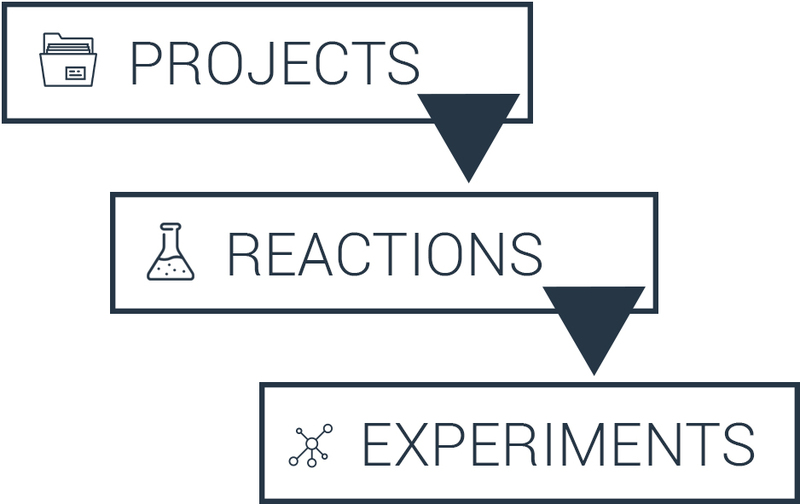 in a very intuitive way. On the Experiment panel there are several tools to help you enter your experimental conditions in a very easy and simple way. 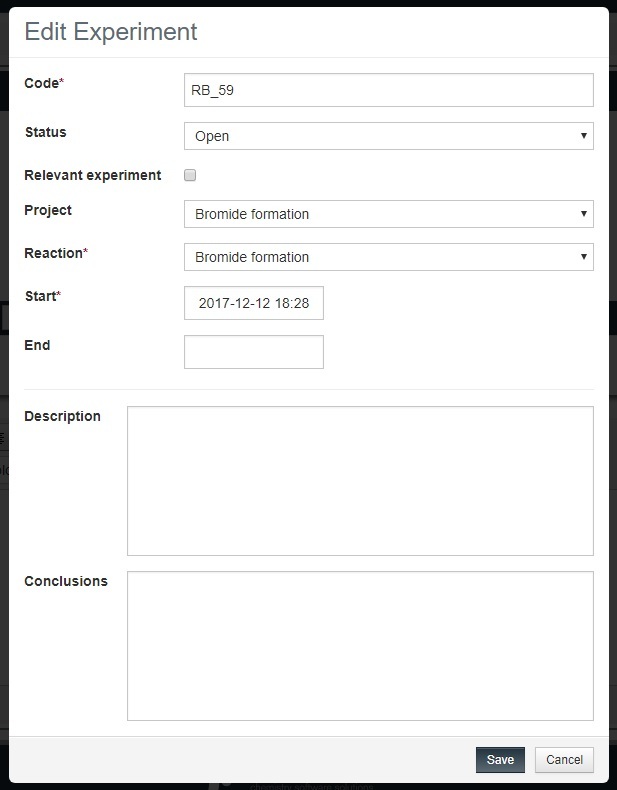 For a more detailed process you can read the following tutorial about entering your reaction participants and experimental conditions. 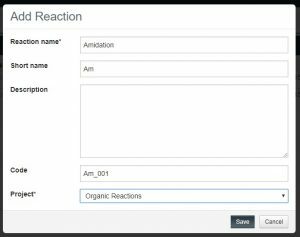 Click on this icon to Add/Edit and Delete Participants (reactant, solvents and/or products) of the experiment. 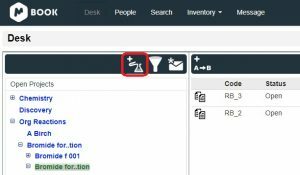 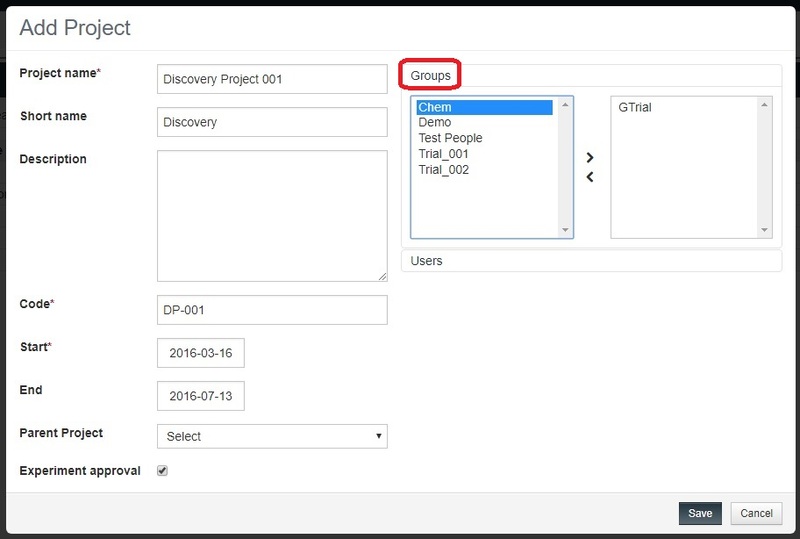 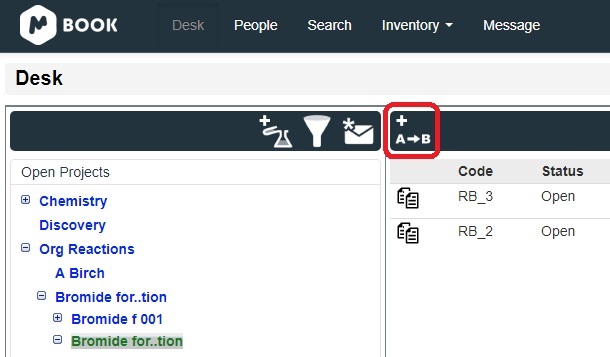 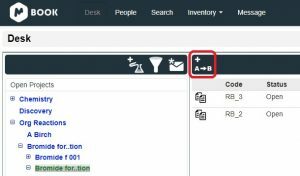 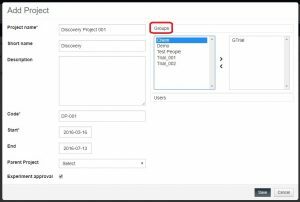 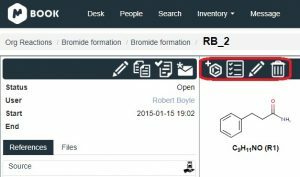 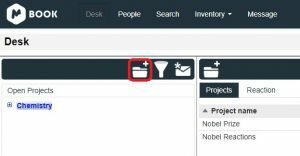 A more detailed guide on how to add participants either using the molecular editor package or by using Mbook’s compound database can be seen in the following tutorial about adding Participants. 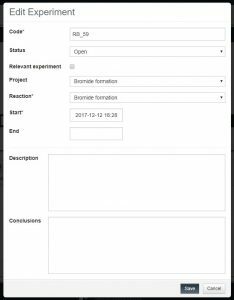 Click on this icon to enter your experimental conditions such as temperature, pressure, pH, time, etc. 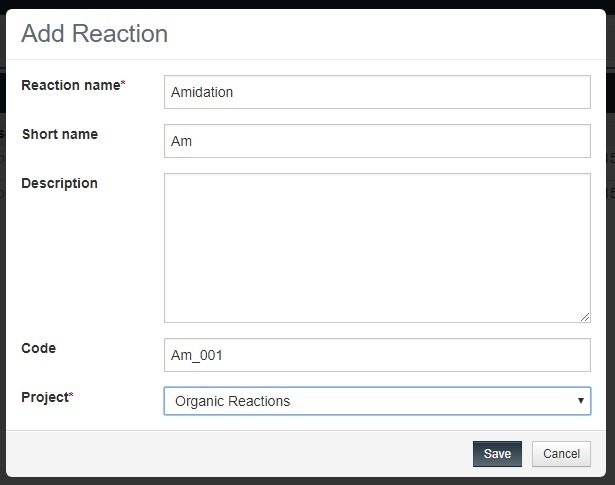 There is also a box where you can enter a text or a reaction description. 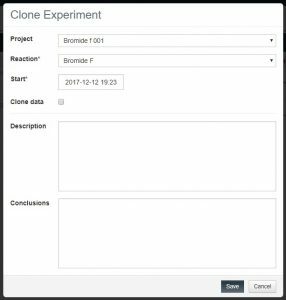 You can create new experiments using an existing one as starting point by using the “Cloning” option. You will find this option very useful when repeating experiments using different conditions, etc. 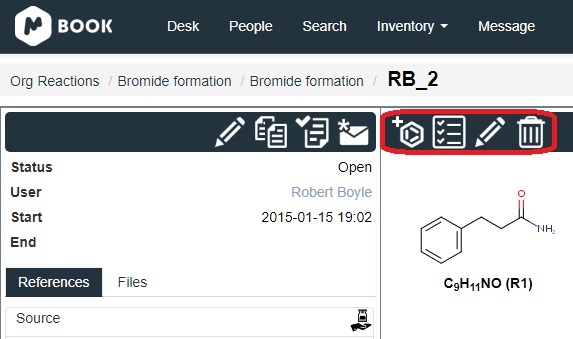 The structured nature of the DESK working space allows you to neatly record your chemistry.